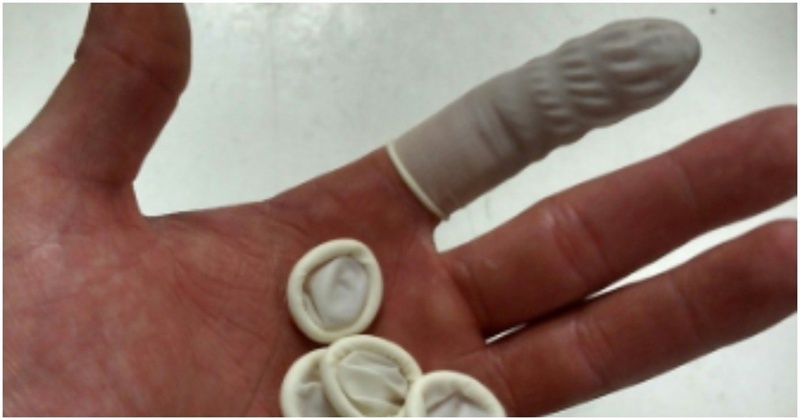 TheyFit has developed a staggering 66 different sizes of custom-fit condom - and has even produced a special measuring tape to ensure customers get exactly the right size. According to reports its smallest style comes in at 4.92in (12.5cm) long and has a width of 1.8in (4.5cm). A typical condom is 7.1in (18cm) long and 2in (5.2cm) wide.